MiX Telematics has compiled its top 10 list of KPIs that it says fleets should track to help ensure best-practice in fleet management. The list, which could help fleets cut through data overload to focus on key areas of need, covers three main areas of safety, efficiency and compliance and reveals the principal factors in each sector. 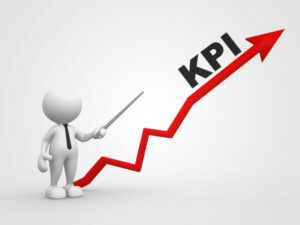 With regards to safety, the top KPIs for safety are all related to driver behavior, and include speeding incidents, harsh acceleration and braking incidents, corner handling incidents and accidents, which should ideally be conveyed to fleet managers in real time and shared with drivers. When it comes to efficiency, MiX Telematics recommends that fleets track fuel economy per vehicle – including idling time, empty miles and fleet asset utilisation, helping to improve safety while reducing wear and tear on vehicles and optimising asset utilisation. For safety, Mix Telematcis says fleets should track available Hours of Service (HOS), HOS violations and unassigned mileage by vehicle. HOS is of utmost importance, and here dispatchers should be looking at HOS at least daily.